In 2013 a Chinese businessman who is known as Mr. Pan and is described as a successful industrialist with varied interest, including several real estate holdings primarily in China, purchased the three-course Sea Trail Resort in Sunset Beach, N.C. 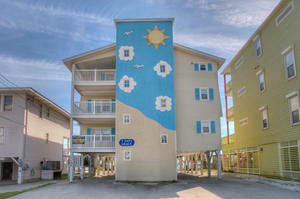 The resort was sold at a Chapter 11 bankruptcy auction for $8.5 million. In March of 2014, China resident Shengwen Lan purchased Crown Park Golf Club in Longs for between $1.5 and $2 million. The Chinese investor became familiar with the area courses when he played in the 2013 Myrtle Beach World Amateur Handicap Championship. In June, the Chinese married couple and restauranteurs Chun Lan Li and Shi Lin Zou purchased Black Bear Golf Club in Longs for approximately $1.5 million. 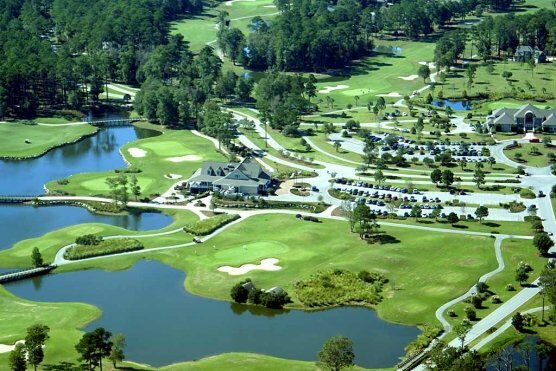 Most recently a group of Chinese investors are purchasing Burning Ridge Golf Club in Conway, Indian Wells Golf Club in Garden City and the Founders Club at Pawleys Island. GGG of Myrtle Beach, which owns Classic Golf Group Management Company and has origins in the Myrtle Beach golf industry that date back 50 years is selling their courses and dismantling their management company. The Chinese investors are paying approximately $11 million for the three courses and they could be adding more courses in the near future. Rick Taylor who served as the general manager for Classic Golf Group has been retained to be the GM for the three courses as the Founders Group. The investors have other Strand courses under sales contracts that could soon come to fruition. “An investment group has come to the beach fro China, they like the area and want to invest in Myrtle Beach,” Taylor said. “They have started with three courses and there are many courses to follow.” All of the courses remain in operation and Mr. Taylor will probably be overseeing over 10 courses in the very near future.